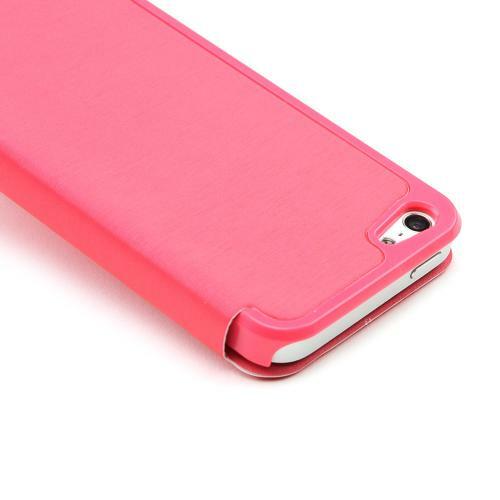 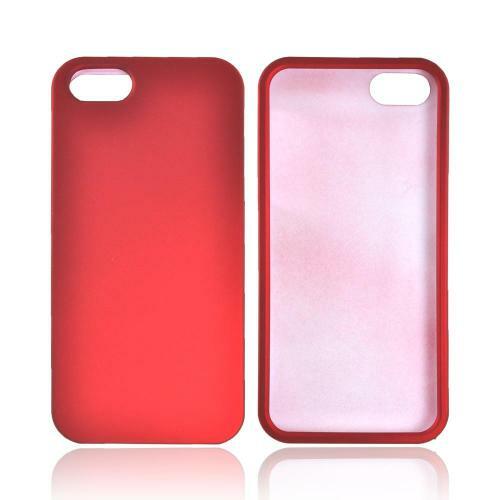 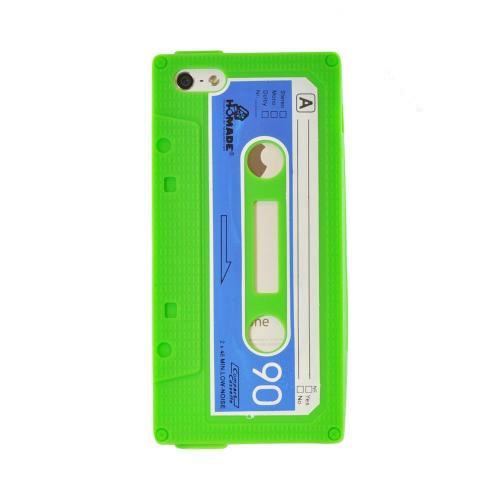 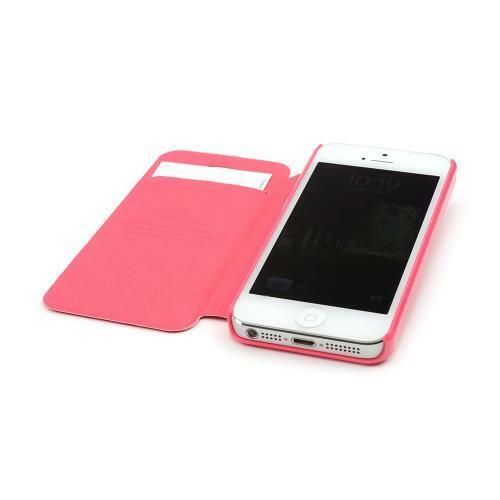 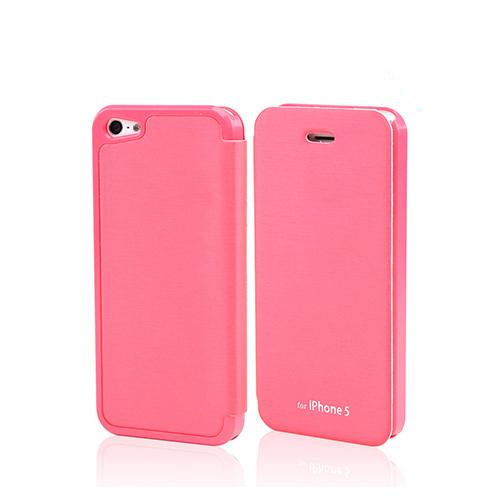 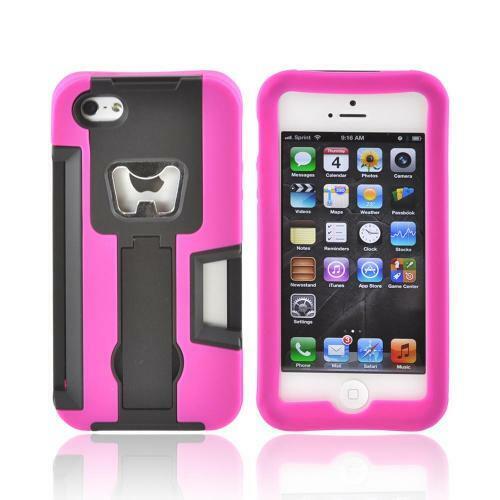 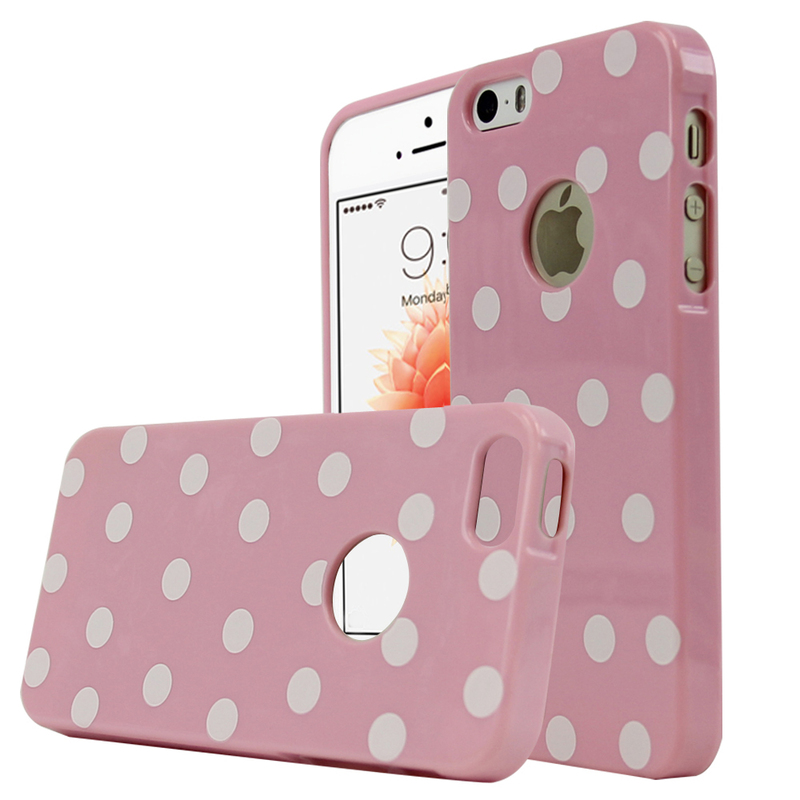 AccessoryGeeks.com | Hot Pink Melon Exclusive Diary Flip Cover Hard Case w/ ID Slot & Satin Cover for Apple iPhone 5 | FREE SHIPPING! 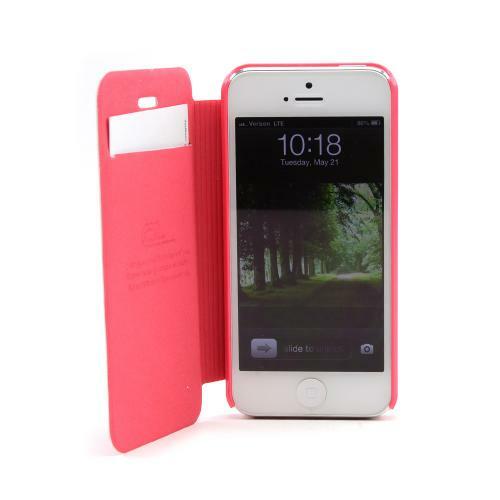 Apple iPhone SE / 5 / 5S Wallet Case, [Hot Pink Melon] Diary Flip Cover Hard Case w/ ID Slot & Satin Cover Protect your Apple iPhone SE/5/5S while adding extra features at the same time! 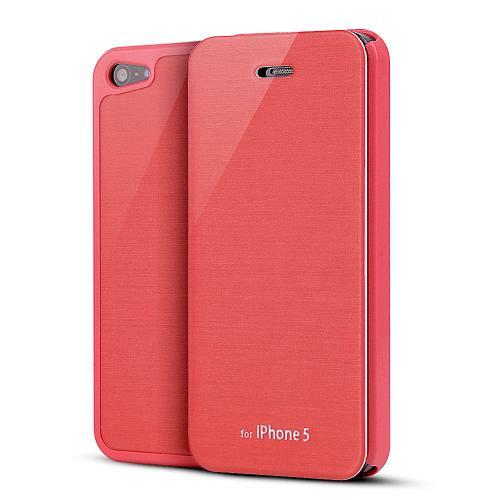 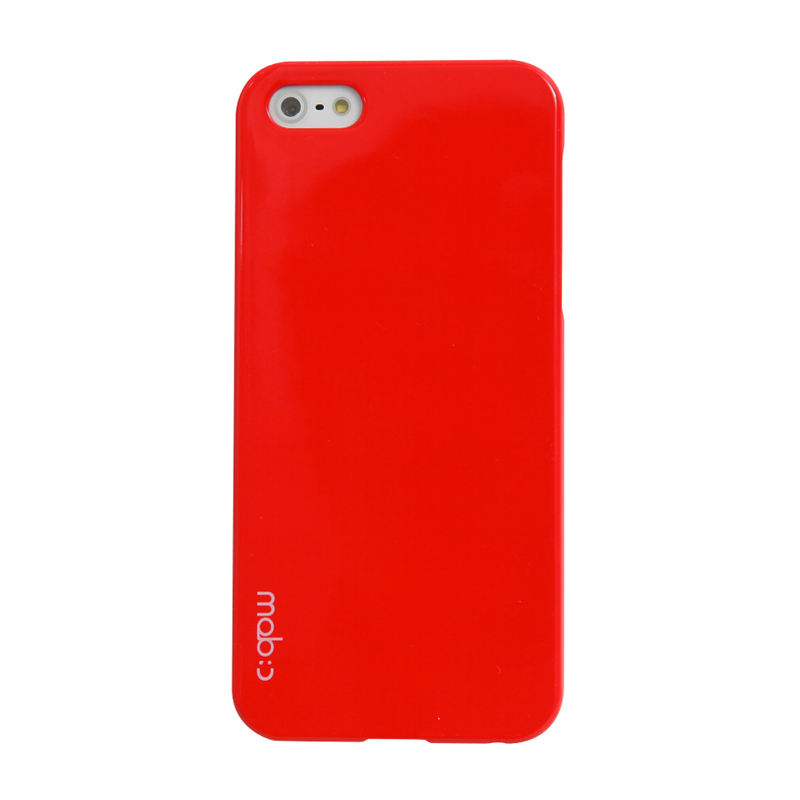 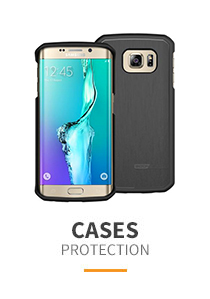 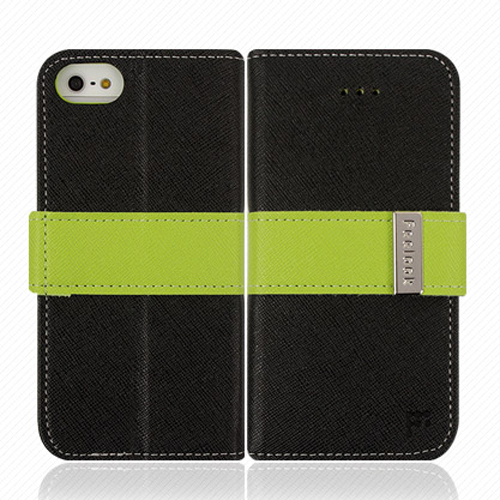 This beautiful flip case keeps your Apple iPhone SE/5/5S safe from all angles and has an elegant satin finish.